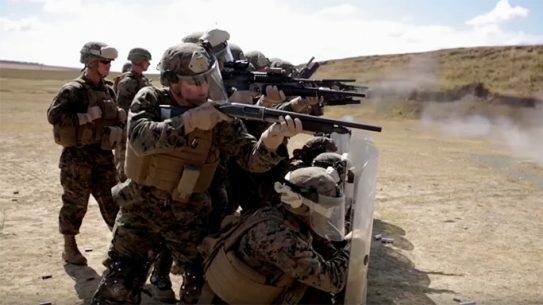 Marines with Black Sea Rotational Force 16.2 recently hit the non-lethal weapons range at the Mihal Kogălniceanu airbase in Romania. 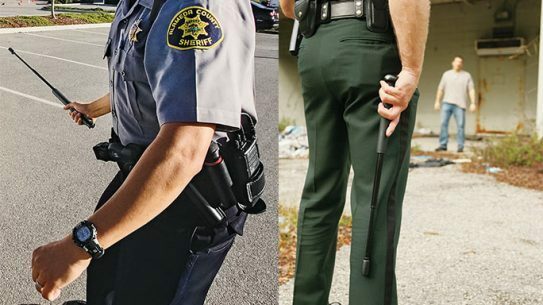 After more than 50 years, Monadnock continues to drive innovation in the field of batons. 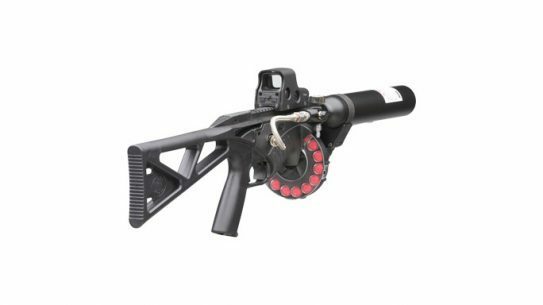 The FN 303 Less Lethal Launcher from FN America features flip-up iron sights and an integrated MIL-STD 1913 top mounting rail. 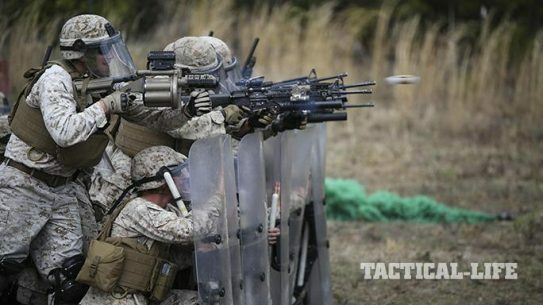 Marines recently got their hands on the M4 shotgun and M203 grenade launcher as a part of non-lethal weapons training. 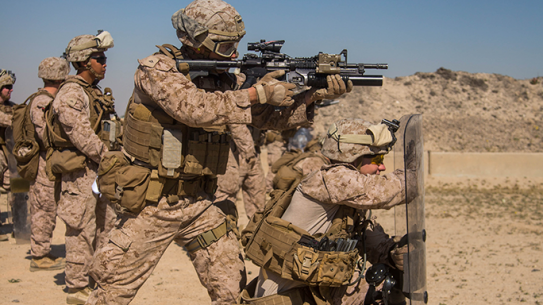 During the non-lethal weapons training course, Marines took a shot of OC spray in the face while then executing takedown techniques. 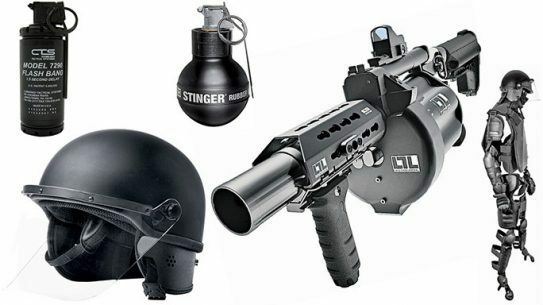 Batons, shields and more less-lethal gear to help control dangerous crowds! 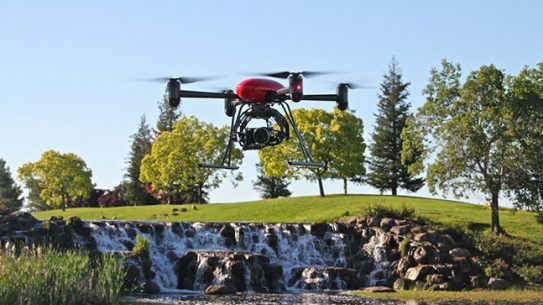 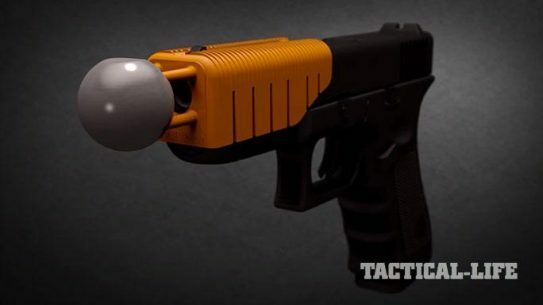 A new law in North Dakota states that rubbers bullets, tasers and other less lethal weapons can be added to drones for law enforcement use. 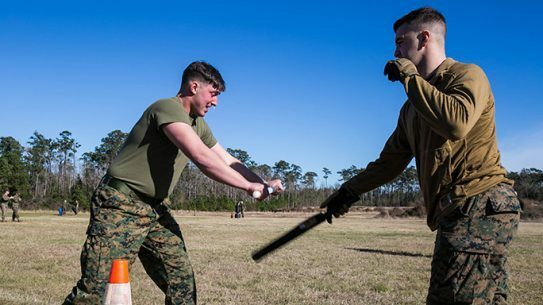 Expeditionary Operations Training Group Marines taught other groups using non-lethal weapons like flash-bang grenades and foam batons. 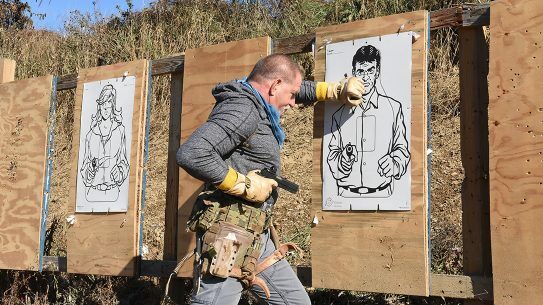 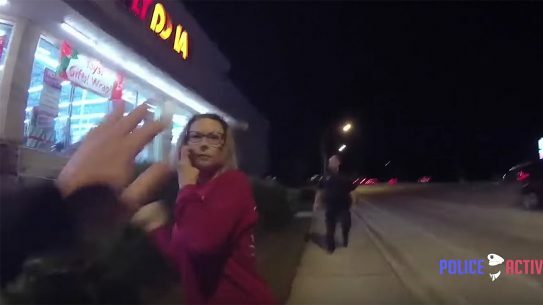 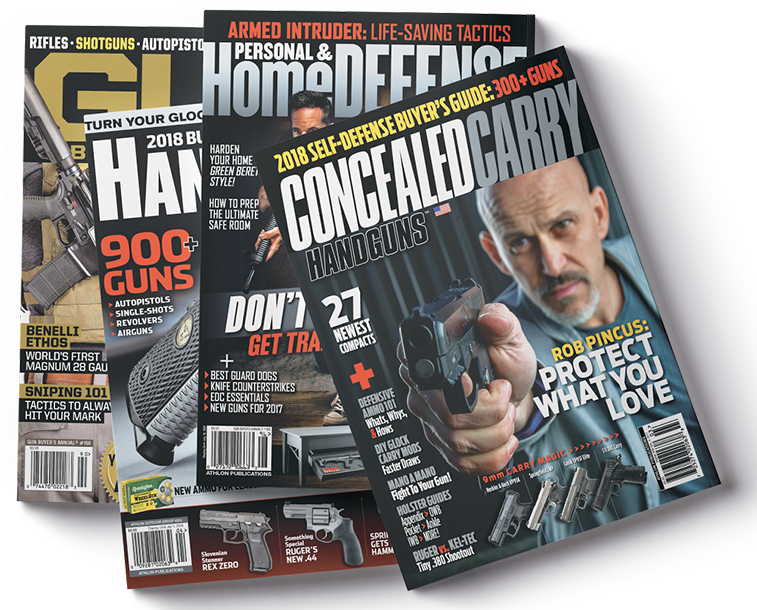 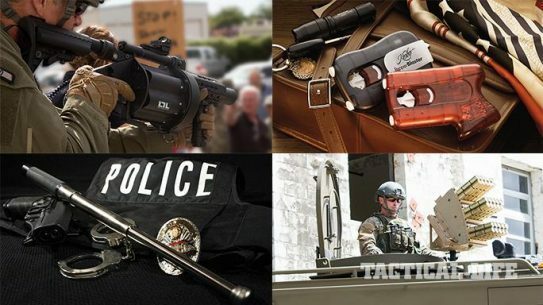 Civilians and law enforcement officers need to check out this new, must-have less lethal gear—it’s sure to make quite an impact in early 2015! 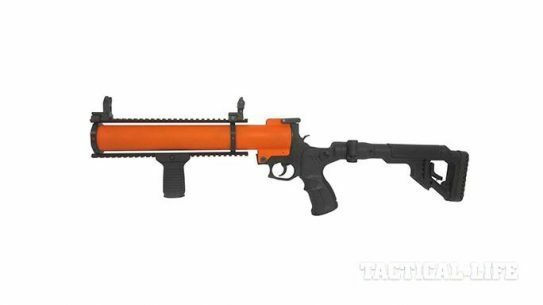 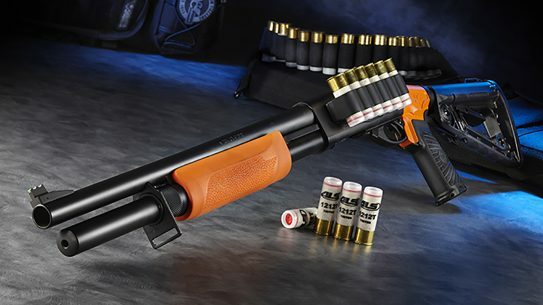 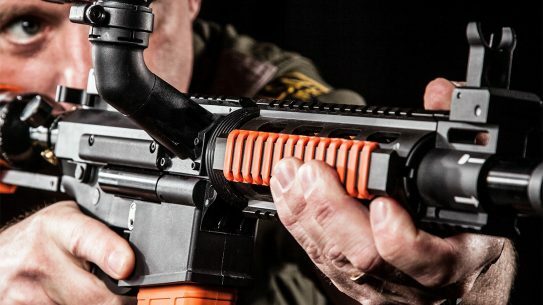 The new abrasion-resistant Cerakote finish on Defense Technology's Single Launchers stands up to salt spray testing and elevated environmental exposure. 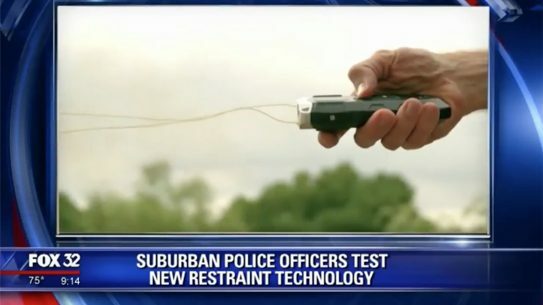 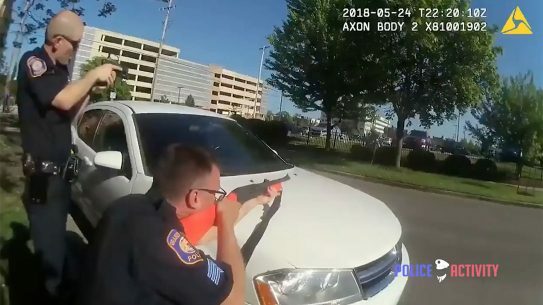 Ferguson Police explore the 'Alternative,' a device that turns any officers bullet into a less lethal projectile the size of a ping pong ball.